This addon will allow you to watch Hindi/Bengali/Tamil/Marati/Telugu and Punjabi movies mostly in very good and HD quality. A must have addon for Kodi for all Asian users looking for a decent (probably one of the best) Asian addons for movies. 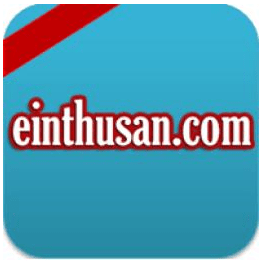 Einthusan is now installed. The add-on can be accessed via VIDEOS > Add-Ons > Einthusan from your home screen. Hi, I have been trying to add this addon in Krypton 17, but in koi repose…there is “nepalese-repository.humla-1.0.5” instead of nepalese-repository.humla-1.X.X. And its not even getting proceed further.